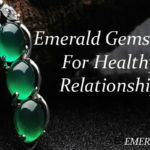 Who doesn’t love to own an exquisite piece of emerald jewelry? There are plenty of reasons to own this beautiful gemstone, and one of these reasons is its stunning color. This thing of beauty that exudes royalty and panache can give you nightmares if you end up purchasing fake emerald instead of a natural emerald stone. So, how can you protect yourself from imitations and recognize an original emerald stone without any difficulty? One of the best factors that can help you distinguish an original gem from imitation is the color of the stone. 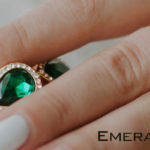 Even though emeralds are available in different hues of green, ranging from dark green to lighter tones, the most valuable and high-quality emeralds often carry a pure green to bluish green hue. 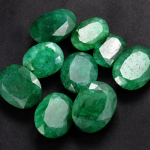 In fact, the color of a natural emerald is evenly distributed, unlike an imitation. 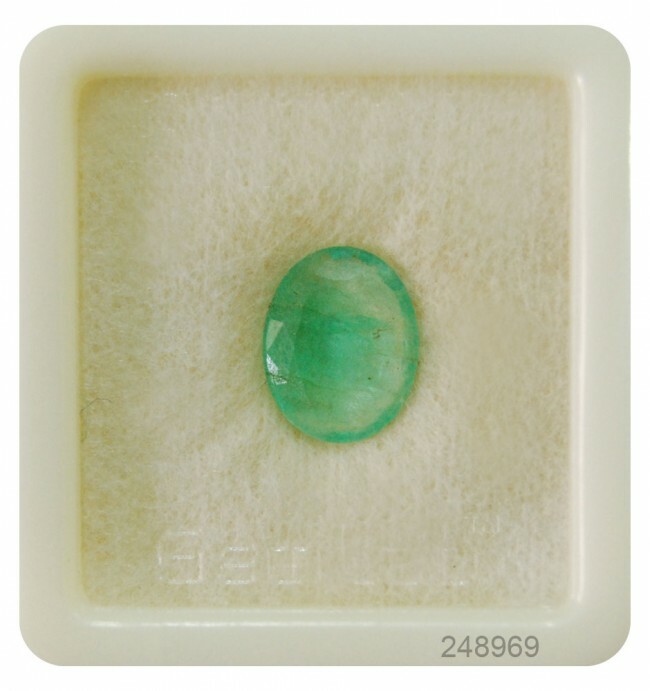 Inclusions are commonly present in the natural emerald gemstone. Finding a natural emerald that is free from inclusions is extremely rare. Thus, if you see an emerald which is absolutely flawless, then you must raise some suspicion over its origin. More often than not, these inclusions may contain bubbles, crystals, lines, etc., giving the stone a sort of cloudy appearance. Typically, an emerald is not cent per cent clear. Even though the brighter the emerald is, the better it is considered to be. Still, finding an absolutely clear and transparent natural emerald is extremely difficult and rare. This is why one should be highly careful while buying emeralds. If the stone is free from inclusions and has 100% clarity, then it might not be an original one. When an emerald is viewed under white light, the luster that it produces is known as ‘Fire’. A real emerald gemstone doesn’t emit a good amount of fire. It usually produces a very low amount of fire. So, in case you come across an emerald that produces different hues of rainbow colors and gives a luster which is akin to that of a diamond, then it might be a fake emerald. Another way that can help you separate a real emerald from a fake one is to look at the edges of the stone. 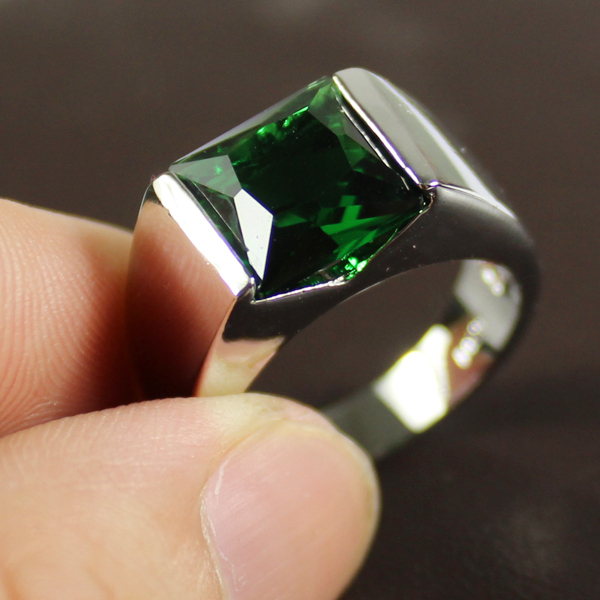 An original emerald has good hardness. So, if you find that the edges of the stone are worn out or even a little damaged, then it may very well be a glass imitation as glass has low hardness than a pure emerald. 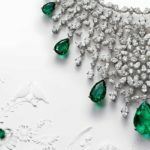 The price of an emerald can also be a distinguishing factor when you wish to determine an original emerald from a fake one. Natural, high-quality emeralds are extremely expensive. 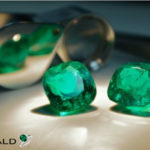 But, in case a seller claims to sell an original emerald at an unbelievably low price, then you must be cautious. 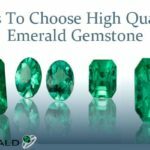 Ask for proper documentation of the gem that you are buying to get the peace of mind that you deserve and also look for a reliable supplier of gems so that you don’t fall prey to fake emerald suppliers.